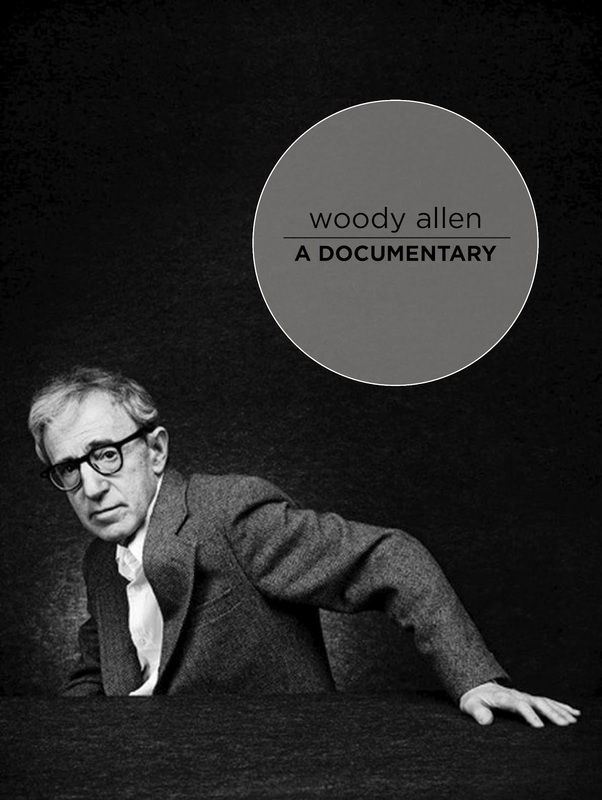 I've been on a documentary kick recently and one that's spoken to me a bit is the Woody Allen: A Documentary series (there's two). I'm not a Woody Allen movie buff but I find his life fascinating. He makes movie after movie after movie and just seems so hilariously apathetic about it all. He's quite honest about knowing that not everything he does is a masterpiece but he keeps spitting them out. Watch them on Netflix!